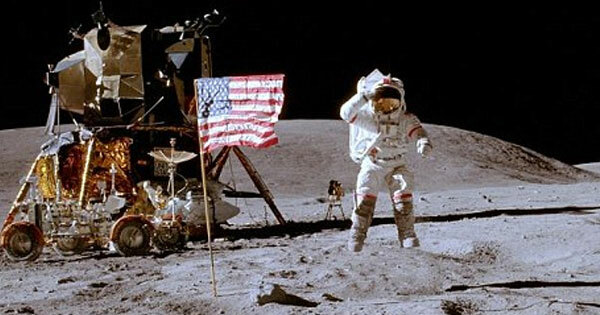 6 Comments on "WikiLeaks Documents Reveal Apollo Program Was A Fraud, Moon Landings Never Happened"
If we landed on the moon there would be moon hotels and rovers with live GoPro views of the moon. No human being could survive a trip through the Van Allen radiation belts. Nasa even says they are working on that problem for the falcon spacecraft to Mars! The same people that said ships would fall off the edge of the world??? We landed on the f-ing moon.